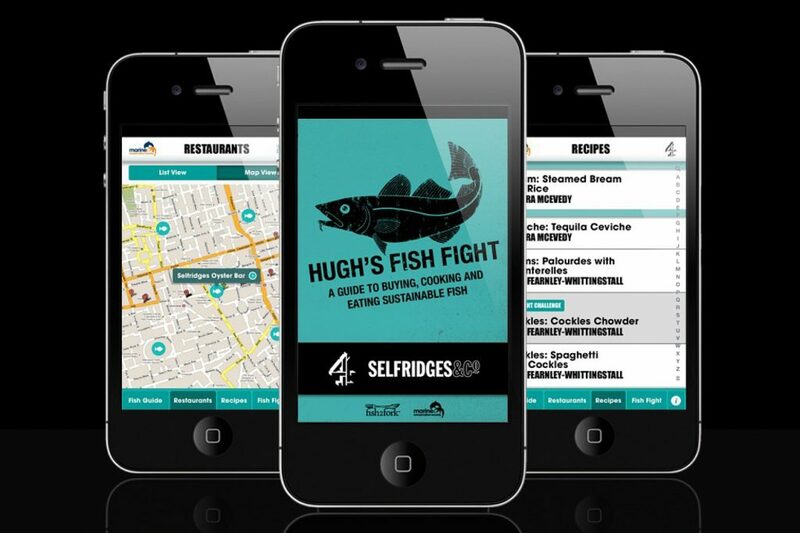 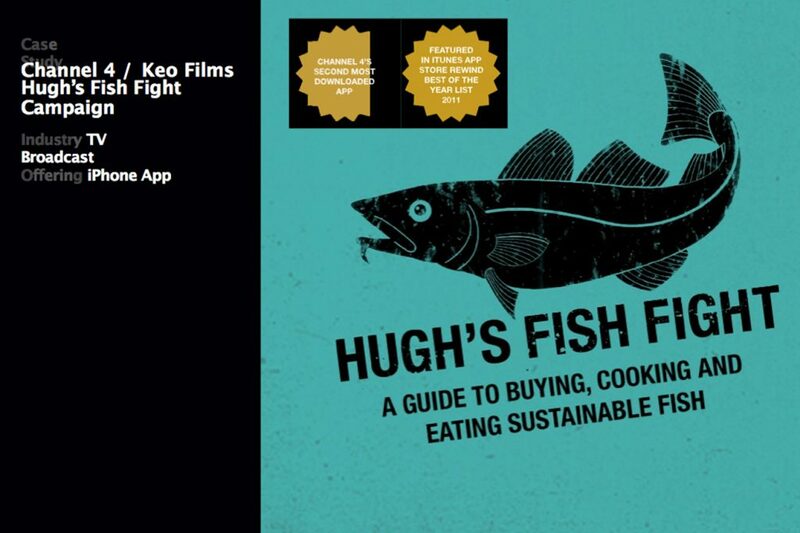 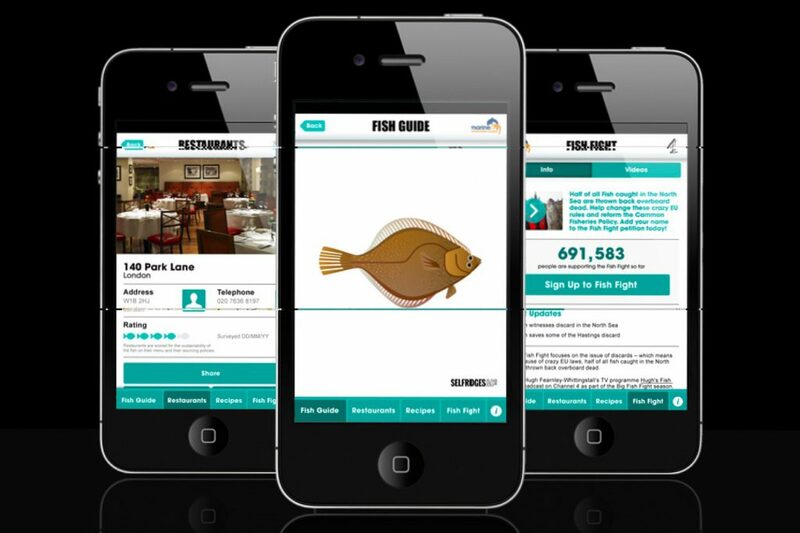 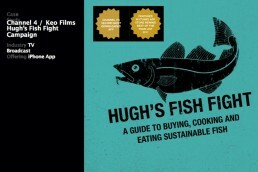 Hugh’s Fish Fight is an on-going ecological campaign championed by Hugh Fearnley-Whittingstall which aims to ban fishing discards in the North Sea. 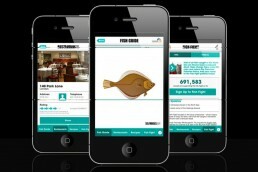 The objective of the campaign is to generate sufficient pressure to force a change to EU law. It was essential to the success of the campaign to generate interest and awareness amongst a variety of bodies including policy makers, pressure groups, environmental organisations and the general public in an interesting and engaging way.